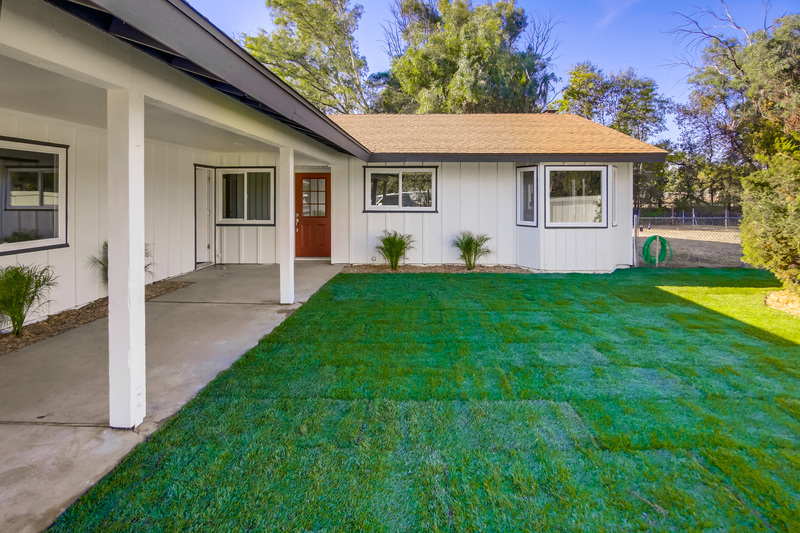 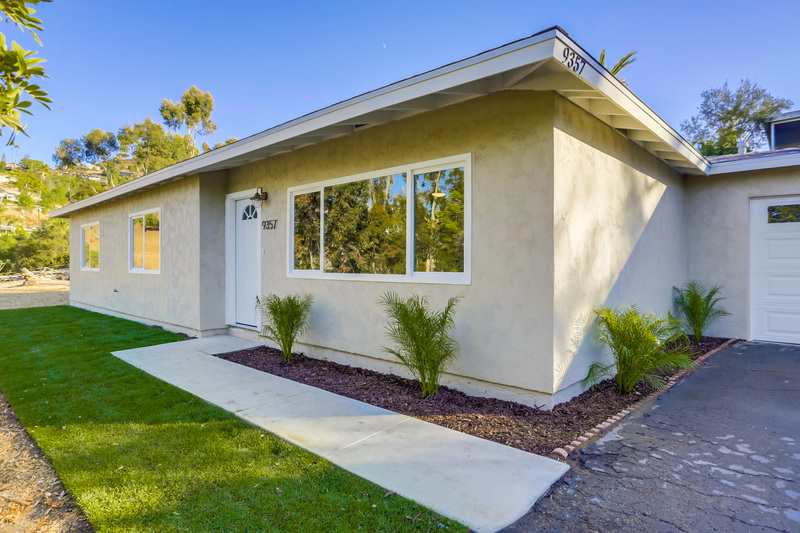 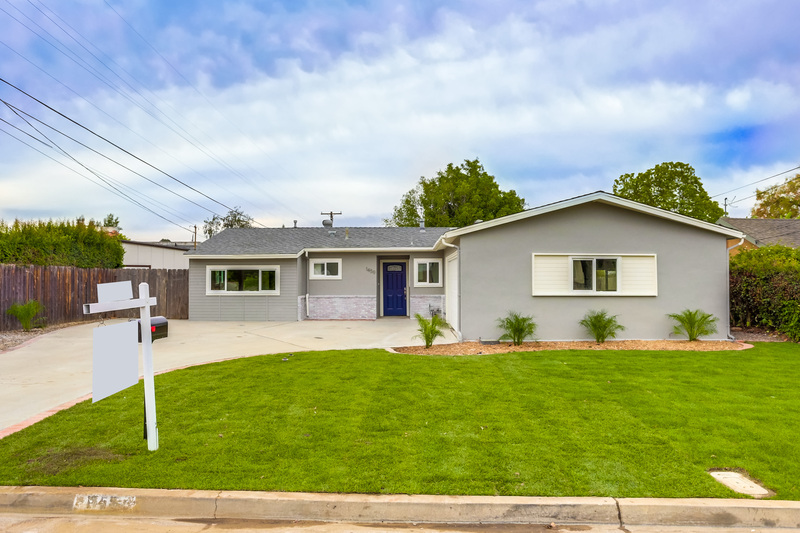 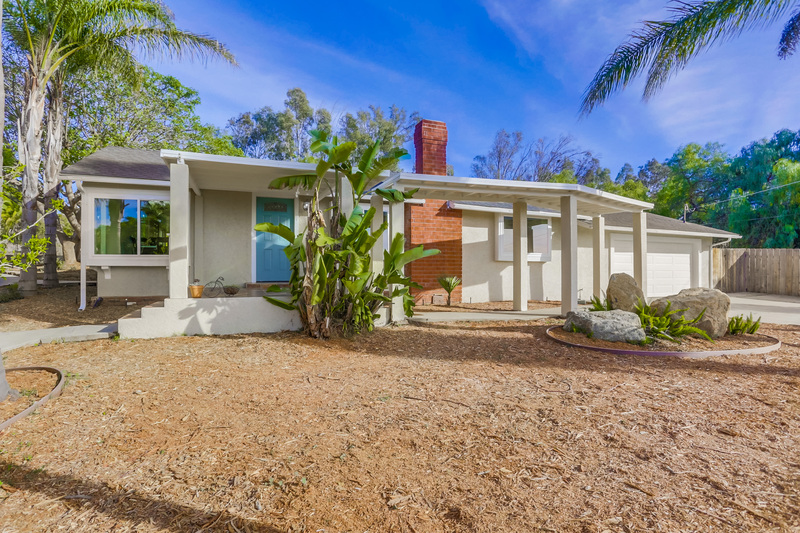 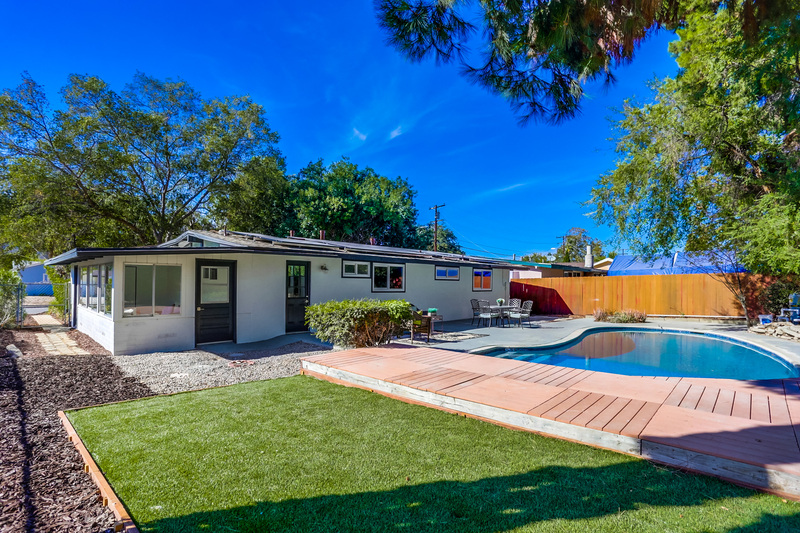 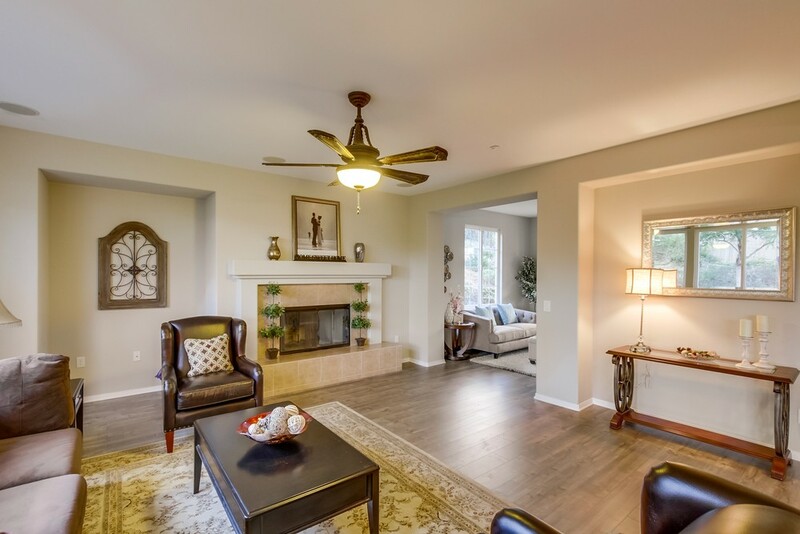 This beautifully updated home in La Mesa creates the ideal opportunity to live in peaceful, modern splendor. 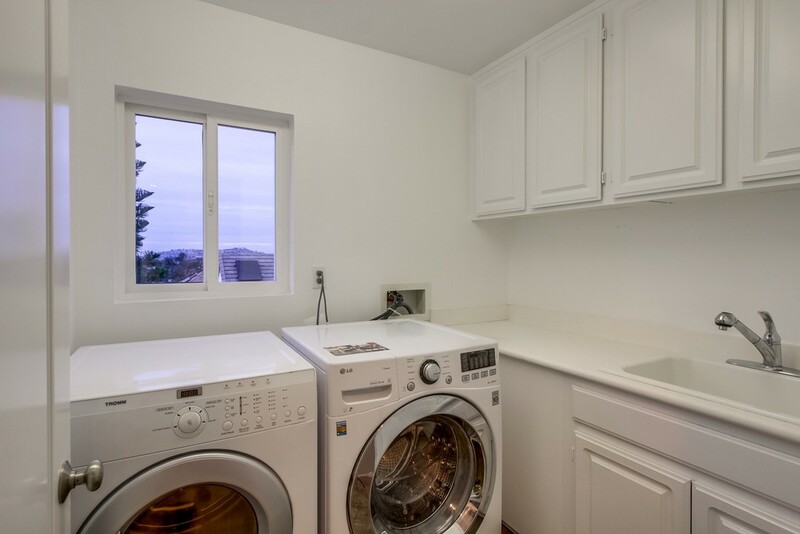 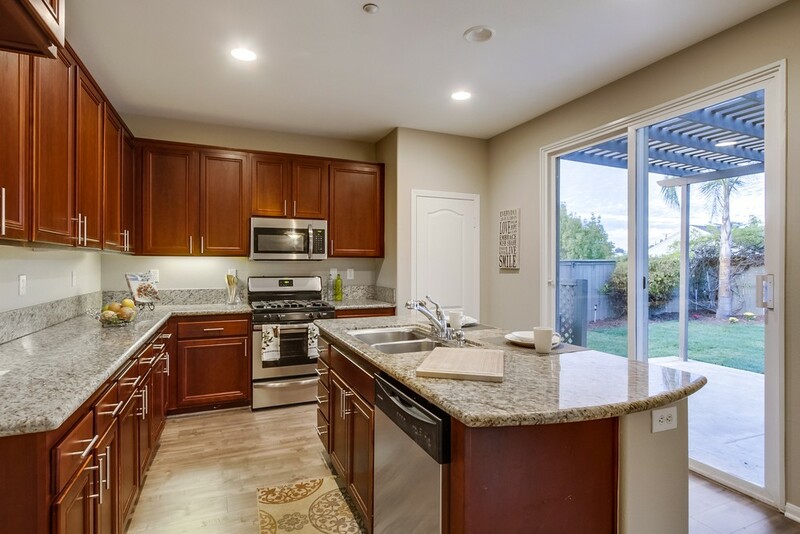 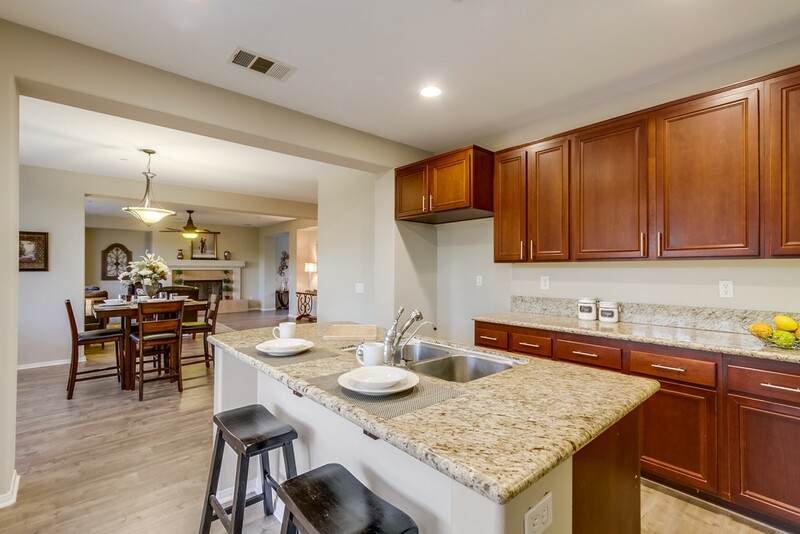 Savor your evenings in the fully updated gourmet chef’s kitchen boasting beautiful new cabinets, outfitted with luxurious quartz and state of the art stainless steel appliances. 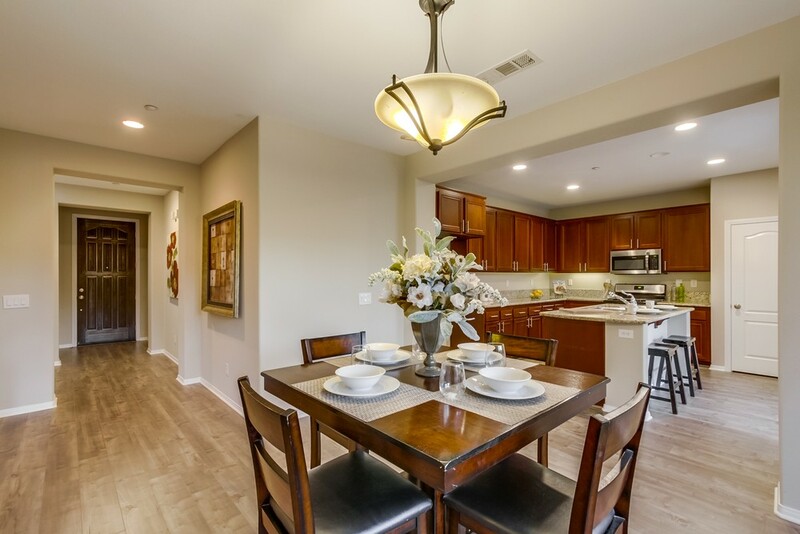 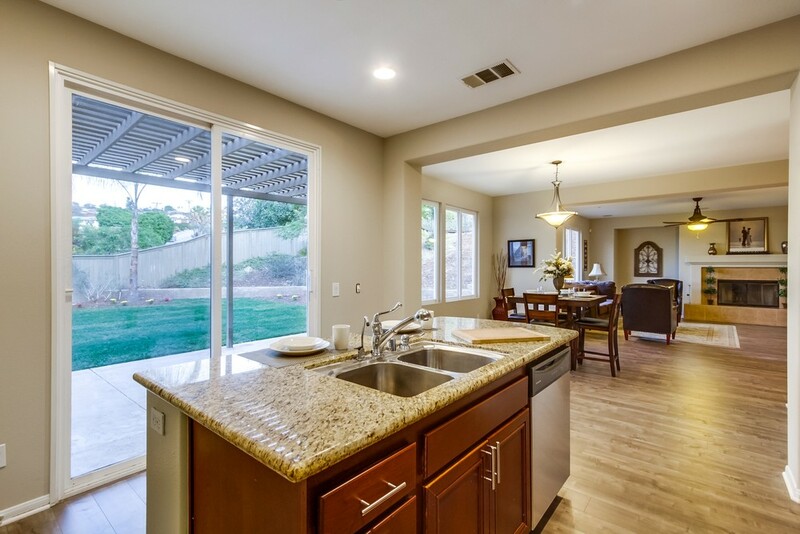 The masterpiece kitchen has an open layout with eat in/ living area w/ fireplace making it an entertainers dream. 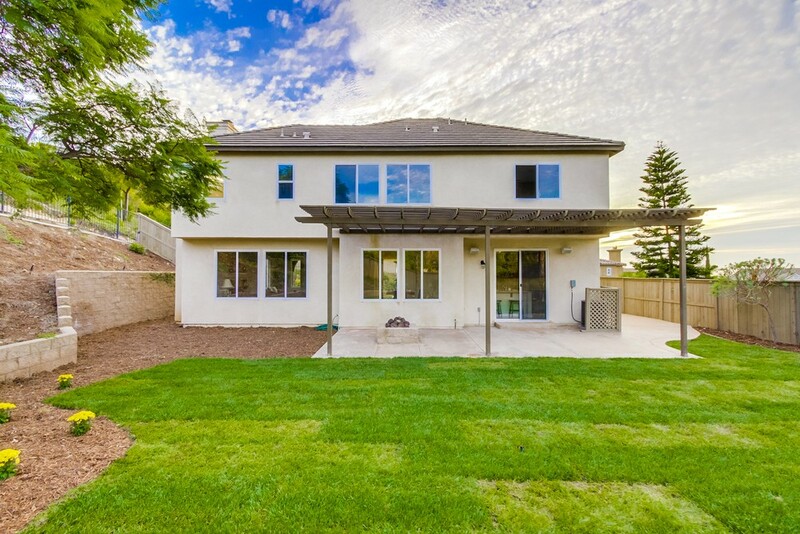 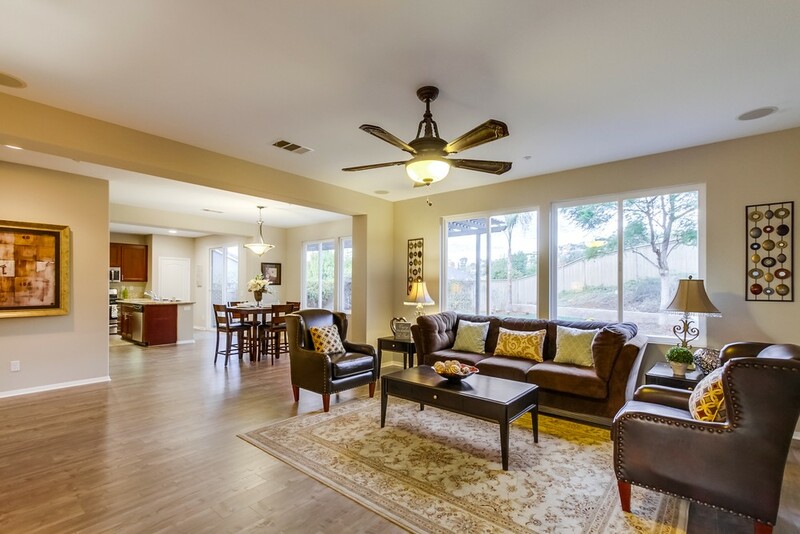 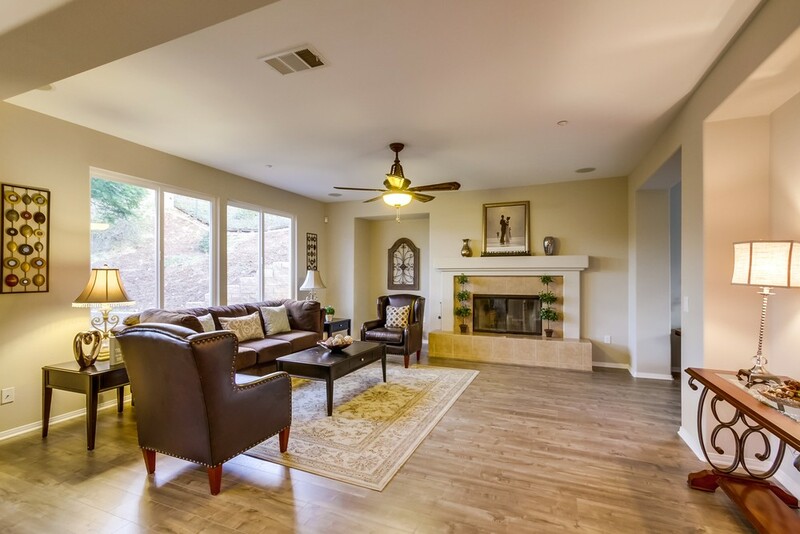 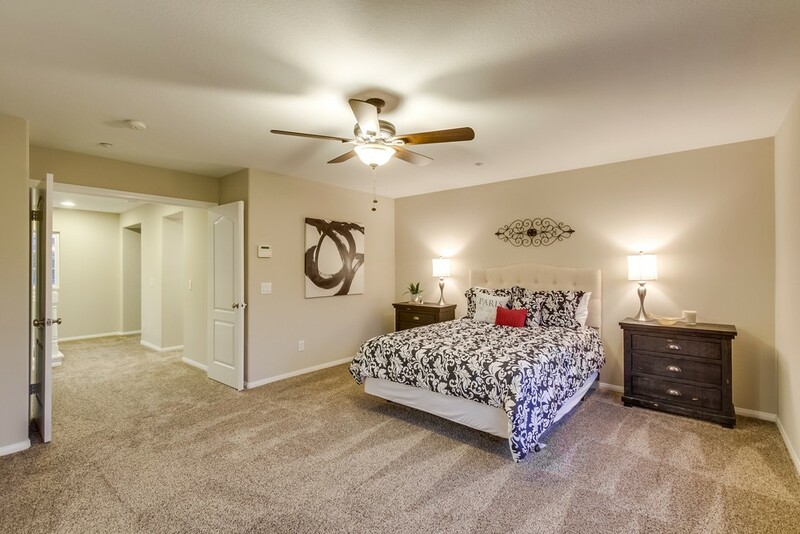 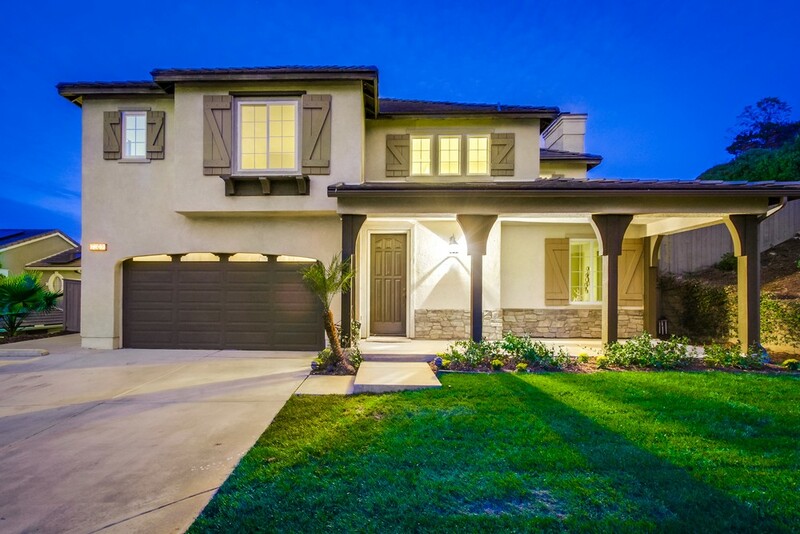 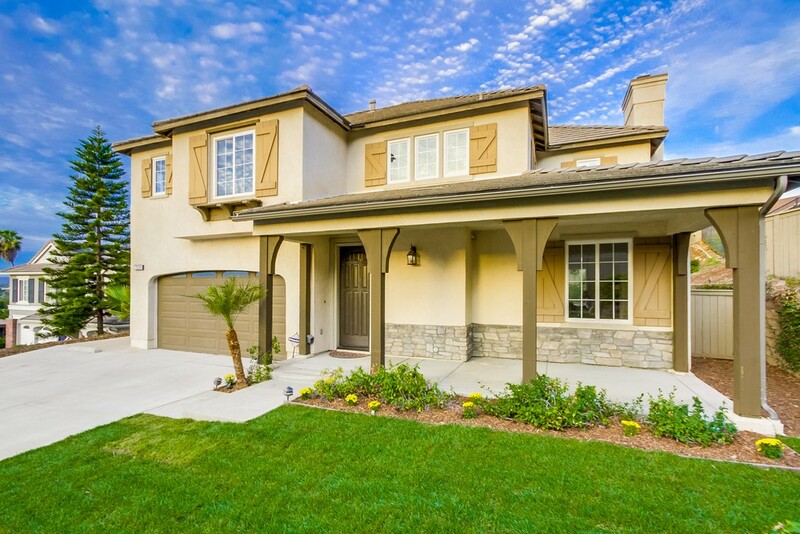 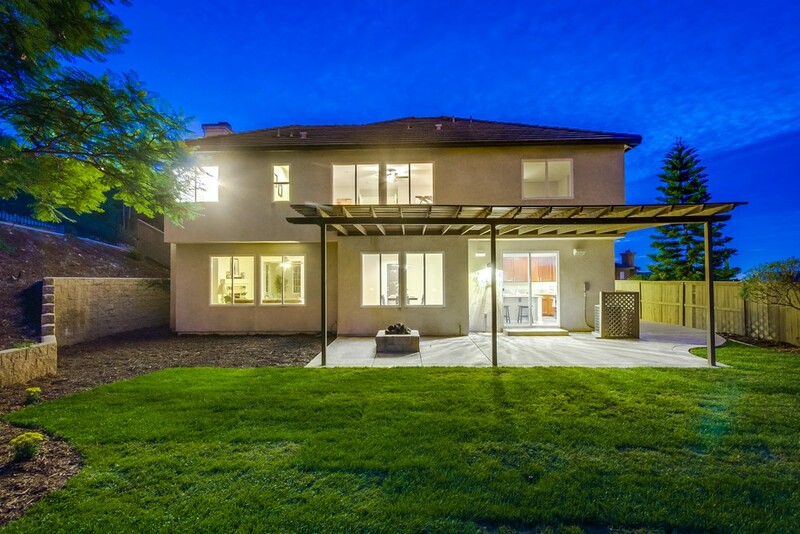 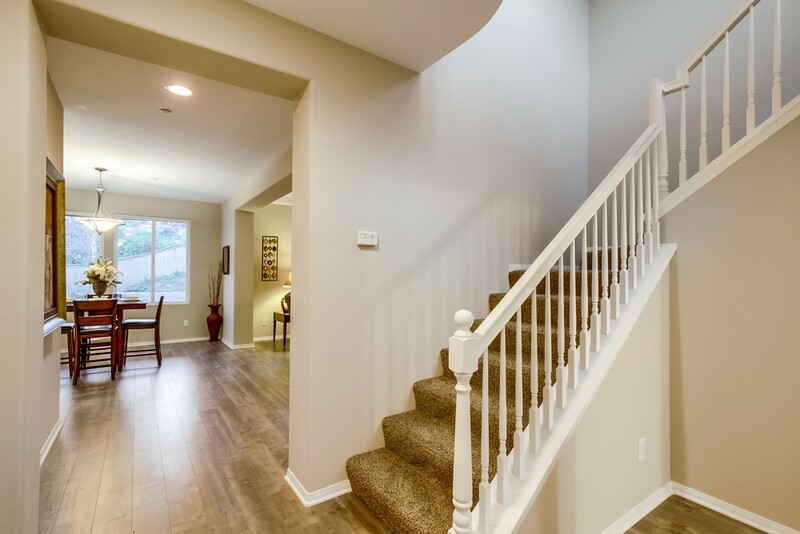 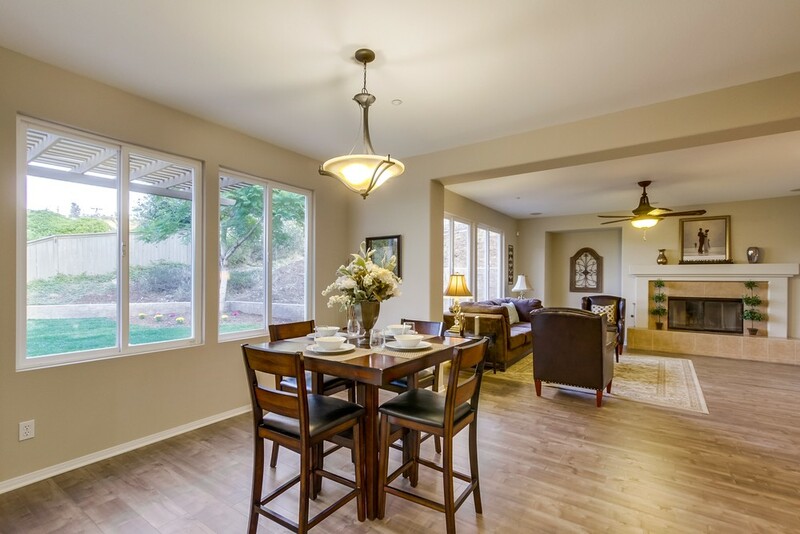 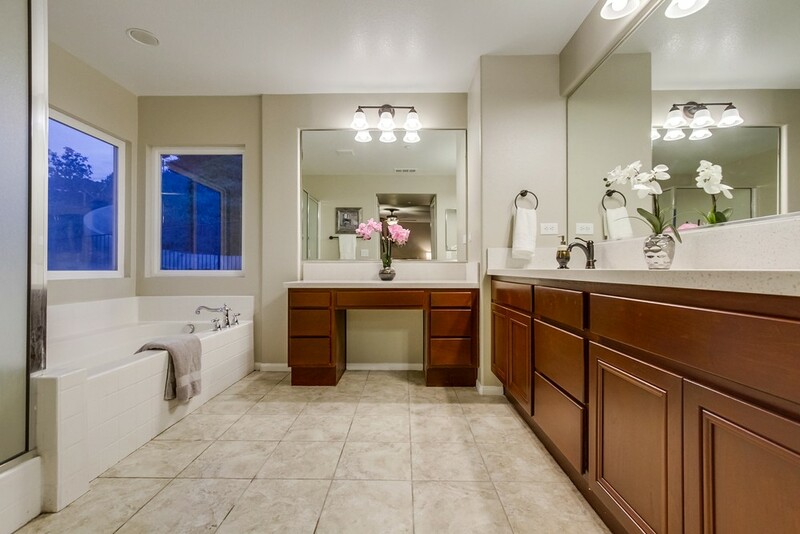 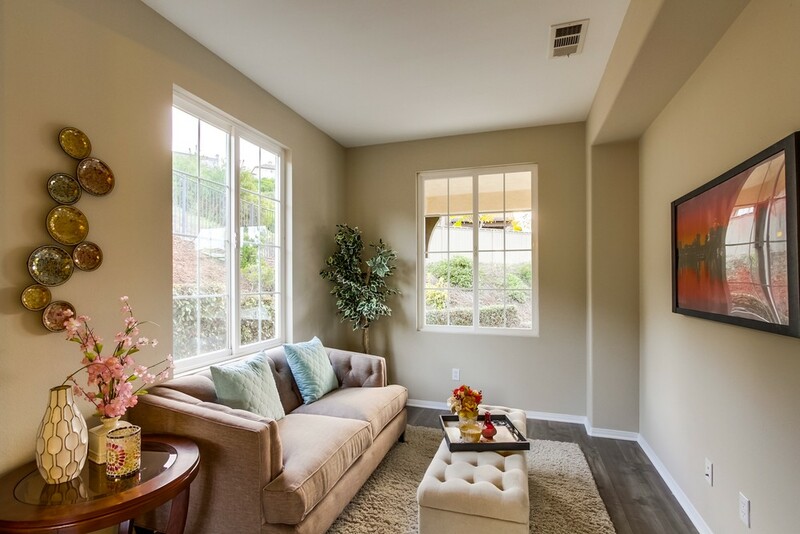 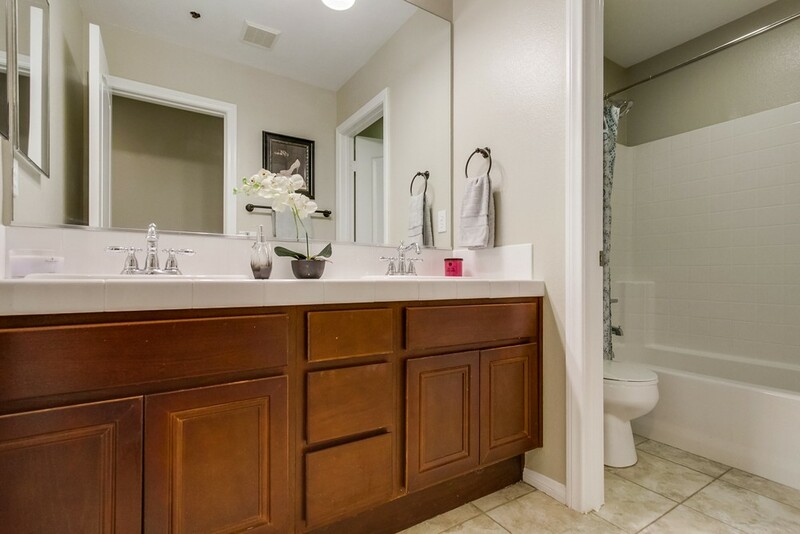 Abundant natural light flows throughout the home, boasting large upgraded picture windows. 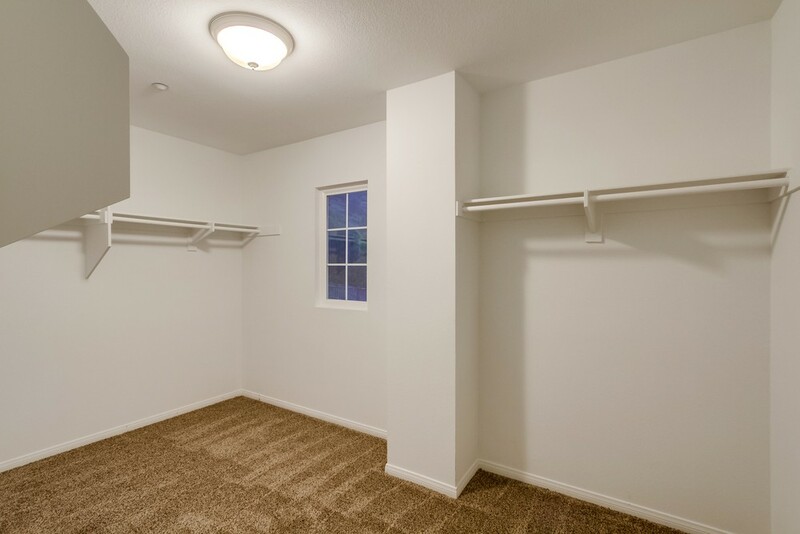 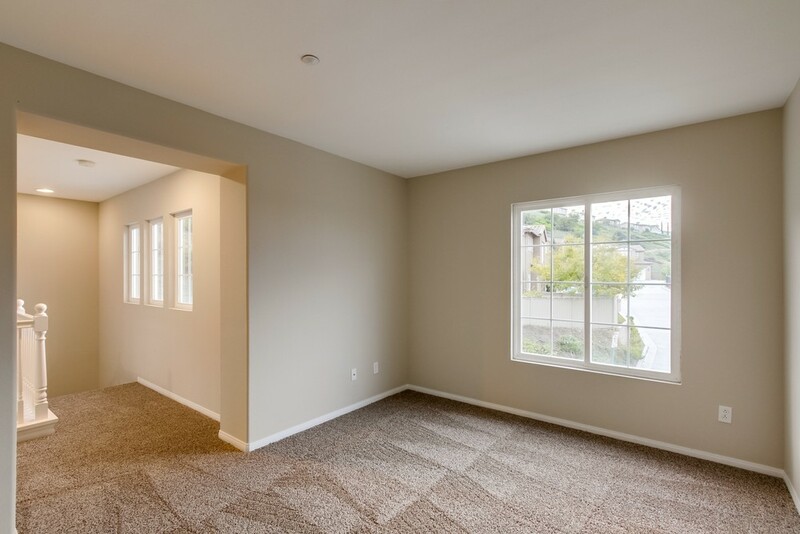 The additional den room could be perfect for an office, lounging or playroom. 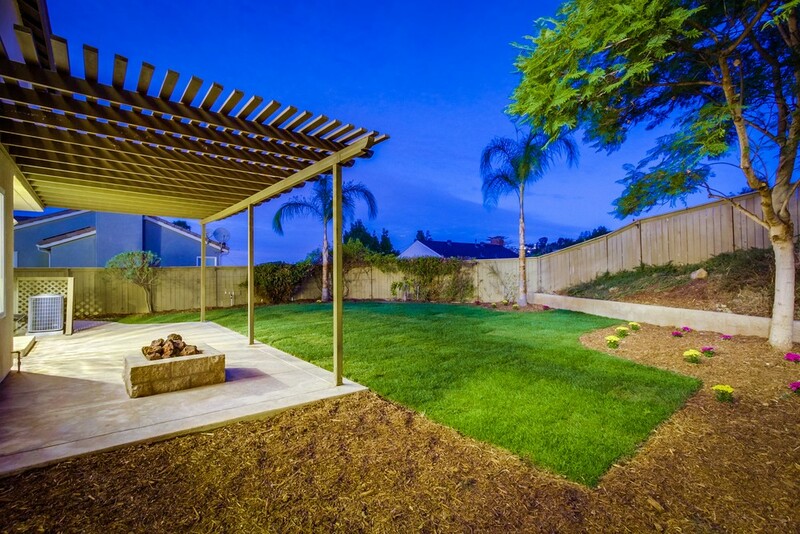 The spacious oversized backyard is perfect for summer barbeques with family and friends. 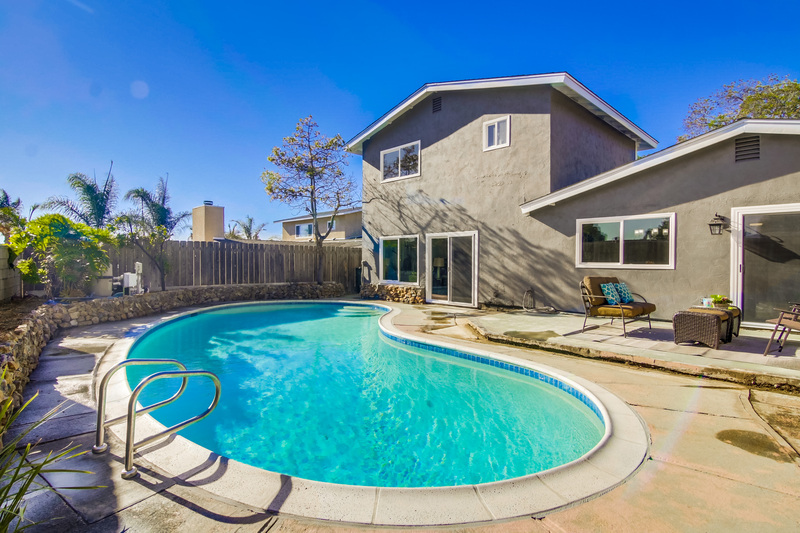 Located within easy reach of freeways, shops, schools this home has everything you need and more!